HURRY!!! OFFER is ONLY bookable from the 1st to the 31st January 2019! 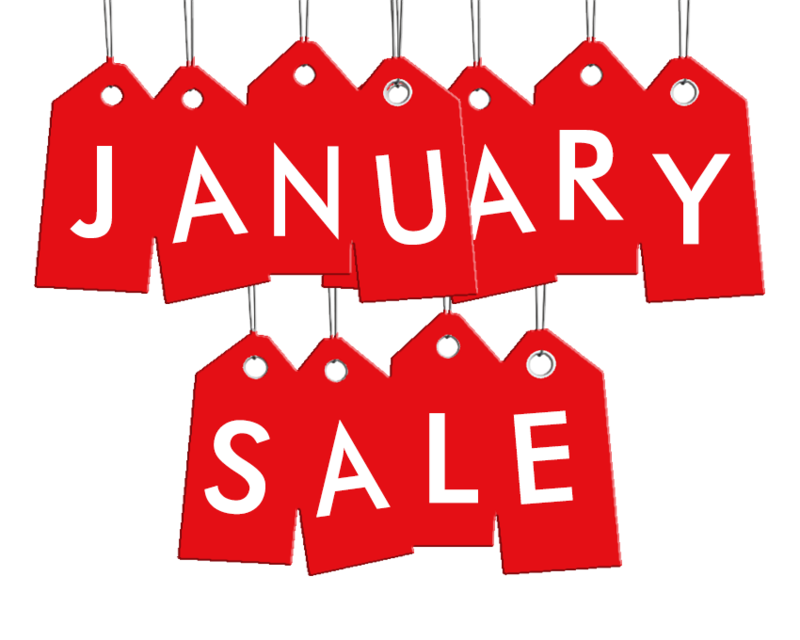 Our Exclusive January Sales Offer. Rate starting from 90 Euro per room per night in a Classic Room on Room Only Basis including tax. From 03 January till 28 December 2019. Offer is only available when booking through our website. Offer is on Room only basis including tax. Offer is available when booking a minimum of 2 nights. Offer is on fully prepaid and non-refundable basis. Offer is only available for booking from 1st till 31 January 2019.